Mars One is the first realistic project I’ve ever encountered for gradual colonization of Mars. It has already gathered support among scientists and is searching for sponsors and… the first person to land on the red planet. There is already an established plan for the preparation and astronaut training. The first humans to settle on Mars will arrive in 2023, with the launch scheduled for September 14, 2022. 2013 – The astronaut selection begins. A total of 40 people will be chosen to live and train in a replica of the Martian settlement. 2014 – This is where the preparation for sending the first batch of supplies and communication satellite begins. 2016 – In January the supplies, 2500 kg of food and the satellite will be sent to Mars. 2018 – A rover will land on Mars. It will choose the best location for the settlement and will stream live video to Earth available for anyone to watch. 2021 – All supplies for the settlement will have landed on Mars plus a second rover. 2022 – All the machinery needed for water, oxygen and atmosphere production will be ready. The first manned flight to Mars launches on September 14. Four people will take the one-way trip to the red planet. 2023 – The first people will land on Mars and start working on the settlement. Two years later the next colonizers will arrive, bringing new modules, rover and hardware. Those of us that are to remain on the Earth, will be able to see the whole process live via video streaming. 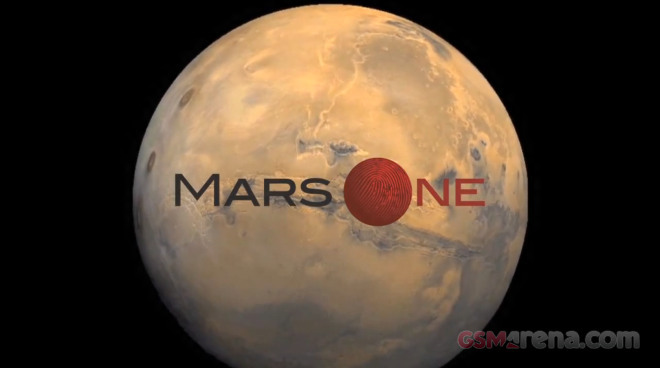 So, the Mars One project might turn out the next big leap for the mankind. You can visit the official website for more information. There you can learn for the first Ambassadors of Mars, plans, roadmap, contact info, etc. The one thing that bothers me is who will build the space ships or shuttles that will make all of those one-way trips. Also 10 years seems like an awfully short period for fund-raising and building all of those expensive vessels? I guess only time will tell. As a huge fan of sci-fi, I’ve always dreamed to see humans explore space and land on other planets. I really hope the Mars One project finds the money and staff to become reality. It is about time, don’t you think? And if you don’t want to live on this planet anymore, now is the time to convince your spouse and apply for the one-way trip to Mars. Convinced? Send applications this way. Thanks for the tip, Faisal.